During past eight weeks, more than 59 people in the U.S. and Canada have become ill as a result of having ingested a dangerous strain of E. Coli bacteria from eating romaine lettuce. These infections took place in at least 13 states (California, Connecticut, Illinois, Indiana, Michigan, Nebraska, New Hampshire, New York, Ohio, Pennsylvania, Virginia, Vermont, and Washington states). At least five people have been hospitalized and one died in U.S., according to the CDC (Centers for Disease Control), and one death in Canada. Some of the symptoms associated with E.Coli are: diarrhea, abdominal cramping, pain or tenderness, nausea and vomiting. Romaine lettuce was identified as the source of the outbreak in Canada by Canadian Health authorities. Canadian Health authorities are advising Canadians of eastern provinces to consider eating other types of greens until further notice. Many Canadian stores have already pulled off romaine lettuces from their store shelves. CDC has also confirmed that the strain of E. Coli detected in the U.S. is a “virtual genetic match” with the one in Canada. Head of the CDC’s Outbreak Response Team, Matthew Wise, initially said that investigators are still not sure if romaine lettuce is the cause of the E. Coli outbreak in the U.S. Based on new information on April 20, 2018, CDC is expanding its warning to consumers to cover all types of romaine lettuce from the Yuma, Arizona growing region. This warning now includes whole heads and hearts of romaine lettuce, in addition to chopped romaine and salads and salad mixes containing romaine. 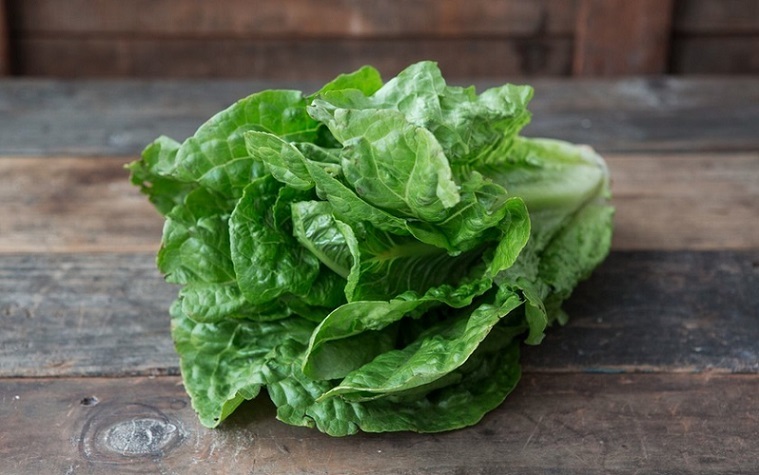 CDC is also recommending to not buy or eat romaine lettuce at a grocery store or restaurant unless you can confirm it is not from the Yuma, Arizona, growing region.